For 9mobile data plan, night plan on smart-phones and other phones, use the codes in table below. get the codes via sms: text “help” to 229.
dial *229*0#. call charges will revert to 40k/sec upon expiry of the data plan. 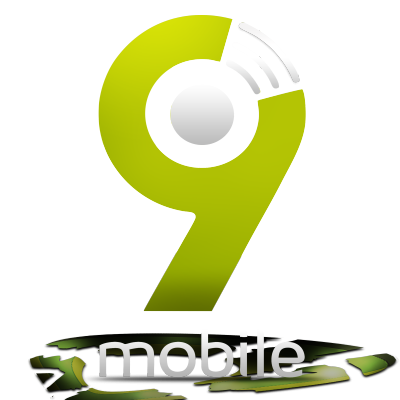 Buy 9mobile airtime by logging on to http://www.vtpass.com/9mobile-airtimeYou can also buy 9mobile data bundle with http://www.vtpass.com/9mobile-dataAnd pay easily without leaving your comfort zone.